Makerspace 4 — Where Do You Get Ideas? So you’ve done it! You’ve secured a space for after-school makerspace. You’ve gotten donations and a grant. Now what do you teach? 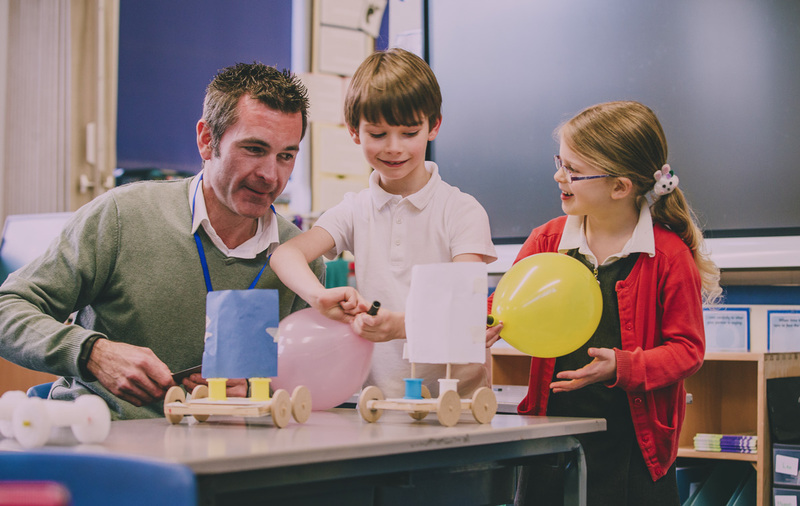 Teachers have their own idea of creativity; of what to build (or take apart), and the importance of hands-on learning. So what do you build? Or take apart? First thing is to know what direction you are heading. Are you going to have multiple projects at the same time? Or one at a time? Are you going to touch on arts like writing, photography, or videos? Or are you staying with the building end of makerspace? The Internet is a trove of information. If you have enough time to sift through articles and links to other articles, you should start there. 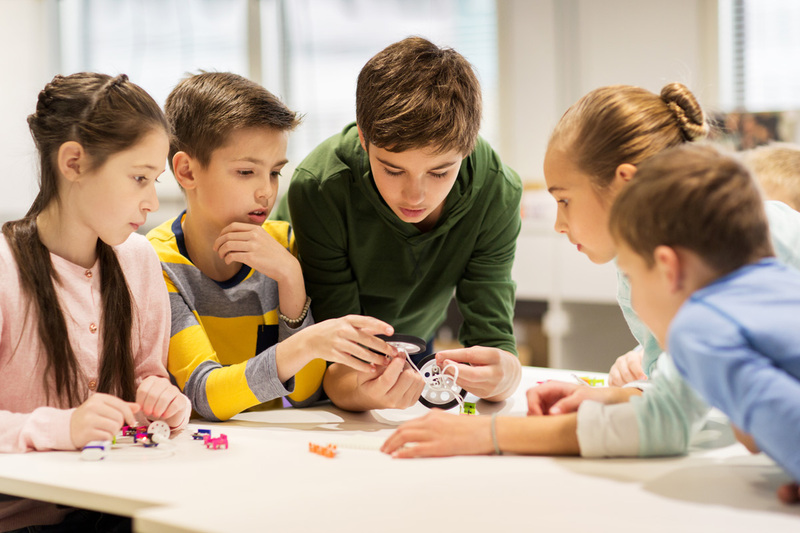 According to Edutopia, students love tinkering with Snap Circuits, littleBits, K’NEX, Lego, Makey Makey, and Sphero during get-togethers. Owning all of these resources does not lead to learning, though. Let kids tinker and play, but eventually you’ll have to guide their learning by creating design challenges. Here is a list of resources picked up from the Internet. I’m sure you can find many more. Librarian’s Guide to littleBits – Organization tips, project ideas, and interviews with other maker librarians. 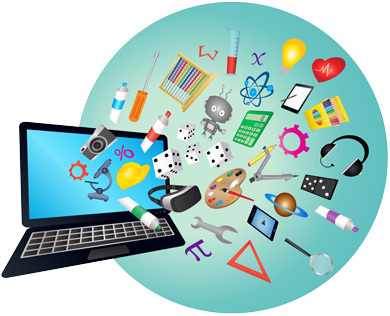 Makerspace Ideas – 60+ ideas from all different sources, including Twitter and Makerspace. 9 Maker Projects for Beginner Maker Ed Teachers – nine class-tested, teacher-approved ideas, which can be built using a few tools for K–8 students. Edutopia: This is Edutopia’s extensive list of projects and resources. It’s a gold mine of information for makerspace enthusiasts of every level. Renovated Learning: Here are 4 makerspace project ideas for when you’re on a strict budget. Also, be sure to check out their resources for further learning. Teach.com: Beginning with makerspaces can be daunting, but it doesn’t have to be with these 9 ideas for beginners. Most use traditional materials to challenge and inspire learning, so they’re perfect for first projects. 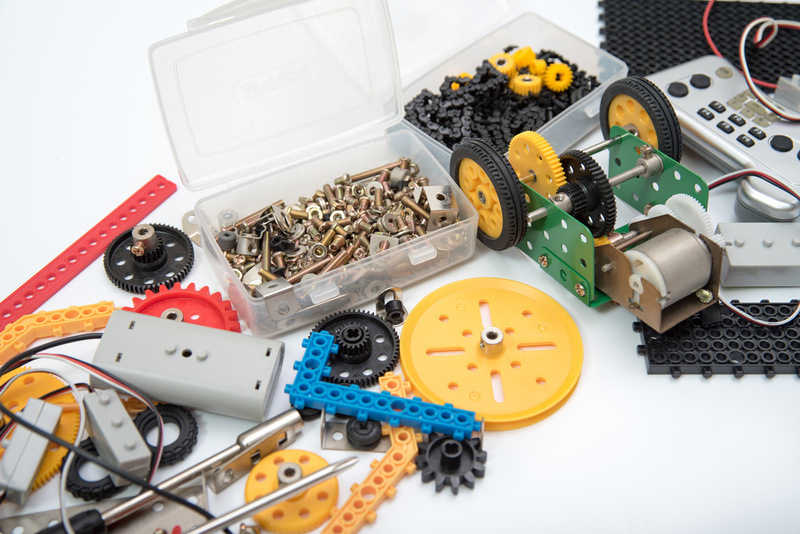 Getting Smart: Here are 16 makerspace project ideas from teachers who’ve tested them. If a student is creating, designing, building, and problem solving, then the space can be a makerspace. You can also use your space for teaching photography, journaling, and other subjects. It doesn’t have to be high tech. As author John Spencer states, makerspaces aren’t an escape from learning. They’re not bonus activities to fill up extra time. They exist because making is vital to life on Earth. Creative thinking is as vital as math or reading or writing. There’s power in problem-solving and experimenting and taking things from questions to ideas to authentic products that you launch to the world. Something happens in students when they define themselves as makers and inventors and creators. Don’t be hesitant to bring that out of your students.